From the intriguing melody to the vocal flutters and thrilling build-up, Omnia & Alex Sonata’s brand-new offering is in a league of its own. A colossal contribution to the ASOT catalog, ‘Titans’ towers over all of its peers and will make Trance fans from all over the world reach for the sky for sure. From Ruben de Ronde and Rodg’s joint album ‘Togetherr’ to every Trance fan’s sound system, ‘Little Drummer’ makes quite the impact. Packing a big bassline, wondrous breakdown and loads of infectious melodies, this cut makes any club night worthwhile. 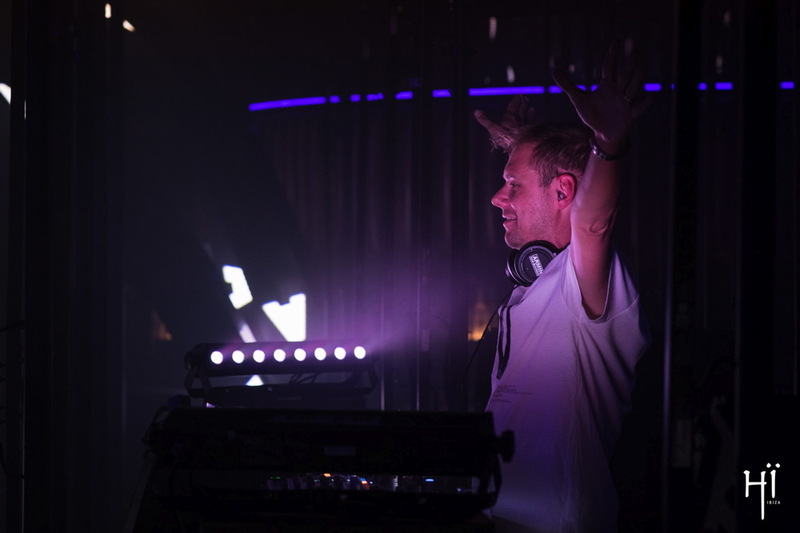 Happy Friday everyone, it’s time to treat ourselves with some trance music from Armin’s! BT is back with this jewel ‘Yahweh’! Captivating listeners with a mere flick of the wrist, BT knows how to get his audience enthralled. With ‘Yahweh’, the American award-winning producer and composer offers a well-balanced cut that’s as capable of performing wonders as its atmosphere is divine. Sent down from above, this Armind release is sure to get Trance fans to raise their arms to the sky. Looking for a way to kick off your Friday with the right vibe? 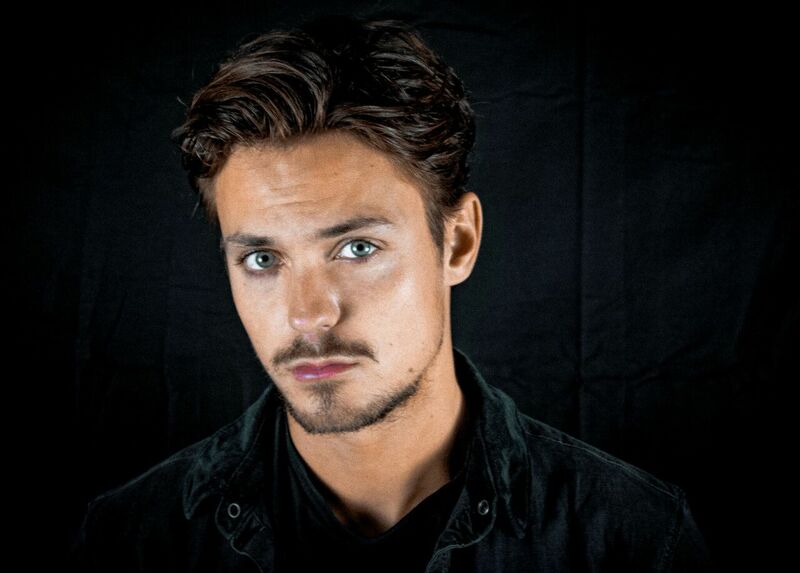 Seek no further then, because Julian Jordan is back at it! After his solid dance hit ‘ Light Years Away’ he’s giving birth to this stunner called ‘Ghost‘ , powerful and catchy as we like it, so get ready to get your mind blown! Already supported by the biggest names in the scene such as Dimitri Vegas & Like Mike, Hardwell and no other than Martin Garrix himself. ‘Ghost’ proves to be unstoppable. A marvelous phenomenon ready for some dancefloor action, ‘Ghost’ has appeared to spook the world with some sonic craziness. Floating across several genres with a devastating beat to boot, this record is that one-of-a-kind offering everyone wants to catch a glimpse of. “Always try to create the music you want to create and don’t care too much about what other people say about your music. If it’s something that you are proud of that’s the only thing that matters, because you created it.” (Julian Jordan). With a zeitgeist-like timing, Bonzai have handed the I.T.M. 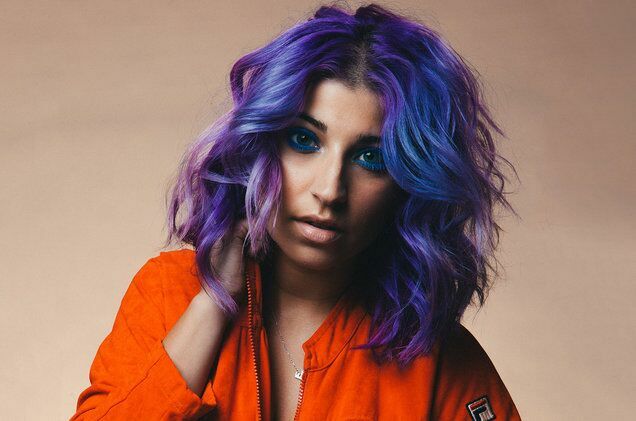 mix-reins to this electronic music savant. 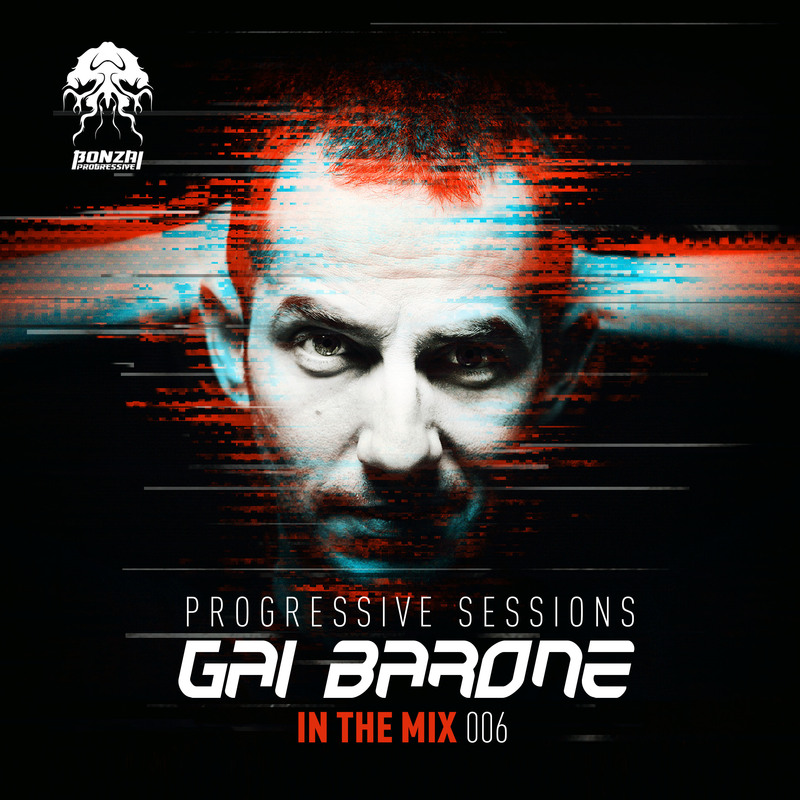 The Italian’s first solo-mixed release, it puts his singular take on electronic music – one more complex and meticulous in character – into tack-sharp focus. His mix criterion is simple: “music of substance, not simplicity. Some find it easier to corral the music I play into the ‘deep trance’ bracket, which I do understand. We live in a world of classification. I do feel there’s significantly more range to it though. Barone tends to find adjectives rather than genres/sub genres most useful when summing his sound. “Moving”, “exacting” “intricate”, “atmospheric” – these are a few of the words he uses to describe what happens throughout ‘006’s runtime. “Less predictable” is another. “You’re not going to hear one harmonic trancer or deep-prog number after another, after another here. The mixes are designed as end-to-end listens. What happens in between is not always going to be what’s expected”. Discover David Gravell ep. 011: Backstage at E-Lake Festival! One of the things we love the most is when our favorite artists are up for some vlog, in this case we are super thrilled to watch what happened behind the scenes of E-Lake Festival with David Gravell. Let’s check this episode out for a fix of energy and some insights from the Dutch man himself, taking us all backstage with him and his manager and showing us around. 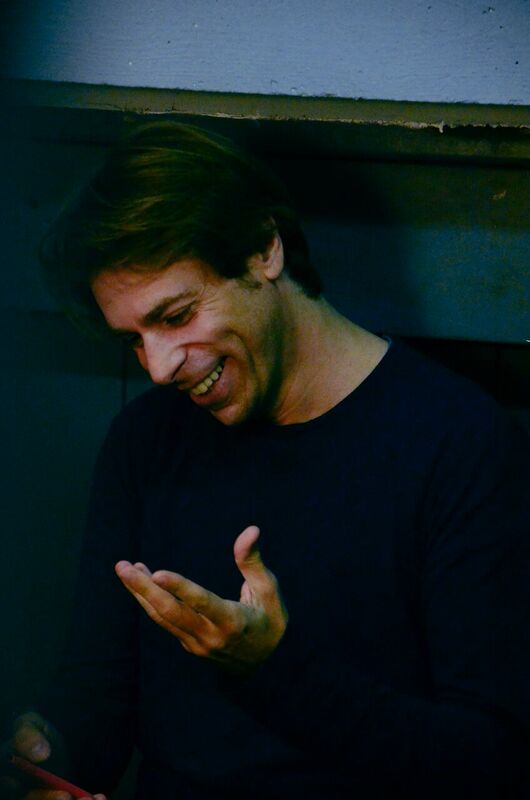 Let’s see what his raider looks like, and let David infect you with his happiness and powerful sound. From the road to the festival, to the dinner at his hotel, passing through his backstage room and straight to rock the stage! Are you ready to experience all that and discover a bit more this legend in the making? Yes?? Ok then, as David would say: AWESOME! 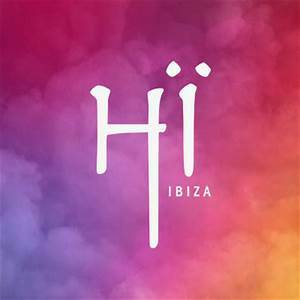 Armin van Buuren is super happy to announce that he is back to the White Island this upcoming summer to rock the stage of HI Ibiza with his fellow mates Sunnery James & Ryan Marciano, and we are so excited that we’re counting down the months already!! Every Wednesday from the 20th of June until the 19th of September you know where you can find the Dutch legend! The highly-anticipated follow-up to ‘Aurora’, ‘JUNO’ turns the dancefloor into a raver-infested pit. 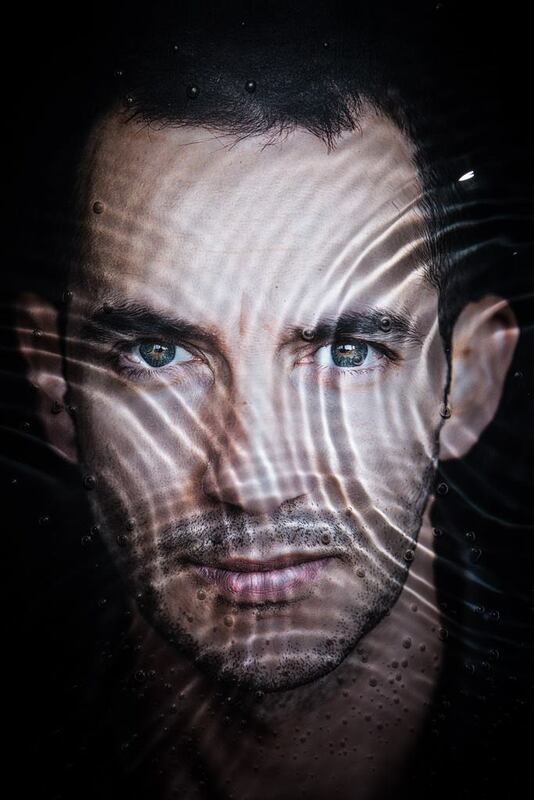 Spiked with crazily infectious basslines and enthralling melodies, this Maor Levi production works its magic in the late hours of the night and makes you give it your all until the sun rises. 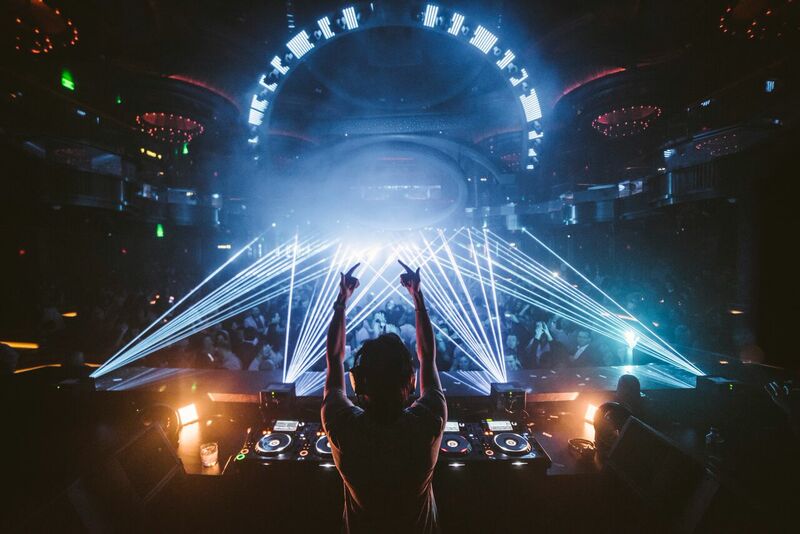 2018 has only just begun, but Feenixpawl are already taking steps to ensure that the new year will become one of their best yet. 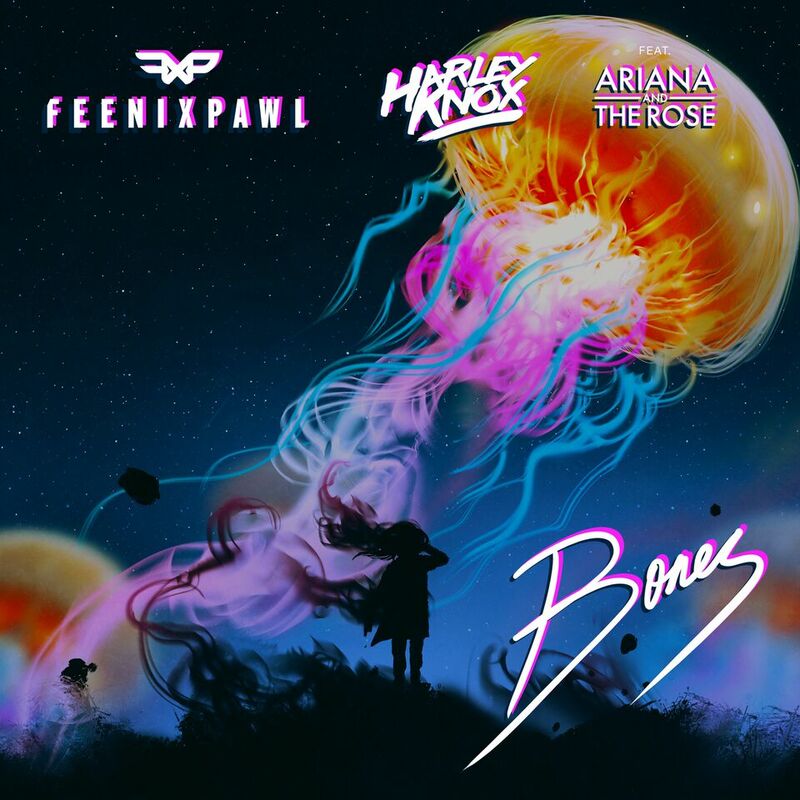 In tandem with Eclypse regular Harley Knox and New York native Ariana and the Rose, the Australian hotshots present ‘Bones’, a truly tremendous song that will no doubt stake its claim as one of 2018’s most infectious pop-dance crossover anthems. Starting off with alluring rhythms and a shimmering atmosphere, ‘Bones’ has ‘one-of-a-kind’ written all over it. Flirting with pop through Ariana and the Rose’s leading vocals without losing track of its dance music identity, this brilliant production radiates feel-good vibes from start to finish and supplies fans with a genuine mood lifter sure to be included in the world’s most popular playlists. 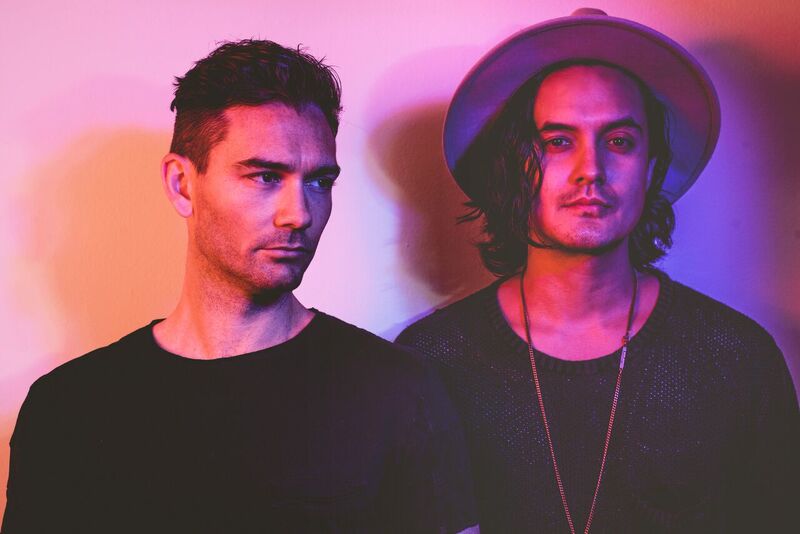 Since their 2012 single ‘In My Mind’ picked up a Grammy nomination and got championed by Pete Tong himself as his Essential New Tune, Feenixpawl have established themselves as two of Australia’s most prominent export products. 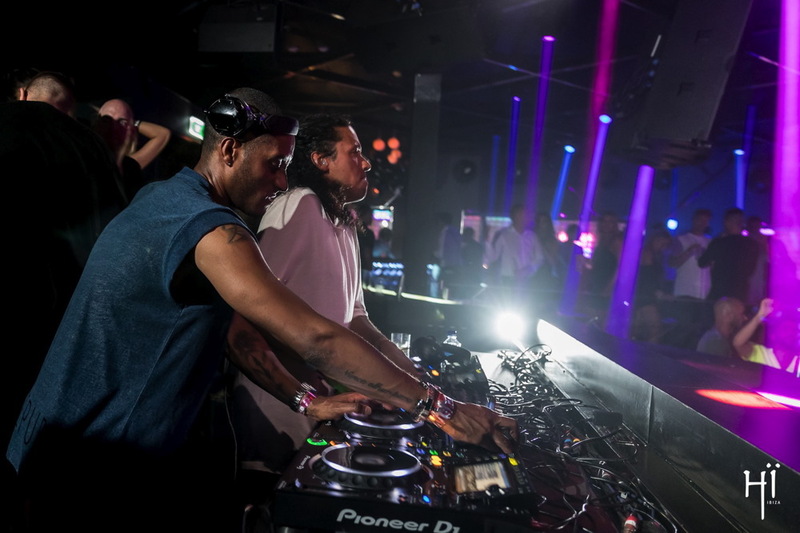 With numerous world tours, over 100 million streams, a plethora of awards and remixes for the likes of Rihanna, Kaskade, NERVO, Nicky Romero and Jess Glynne under their belt, they have secured themselves a spot alongside electronic music’s most prominent tastemakers and the necessary know-how to keep delivering the very best on every occasion, as they did with ‘Bones’ today. The 2015 release gets a fresh lick of paint from the legendary DJ Skull, Sebo K, Henrik Bergqvist and Romanian artist MP. It’s time for the next release on long-running Paris label Bass Culture and owner D’Julz has invited a crack team of talented individuals to deliver the magic to this latest instalment in the label’s release schedule. This extra special remix package features contributions from the legendary DJ Skull, along with Sebo K, Henrik Bergqvist and Romanian MP. The bossman’s own 2015 EP ‘Houdini’ is the subject of this exquisite bunch of reworks, giving the whole release a fresh lick of paint from a group of artists handpicked by D’Julz to get to work on his productions. The title track ‘Houdini’ is first in line, with the mighty DJ Skull on remix duty. The Chi-town legend has been a favourite of D’Julz since the early nineties when he was releasing on labels such as Djax-Up-Beats. The funk-imbued workout he creates from the original production is superb and a testament to someone who has been involved in music for three decades and still going strong. 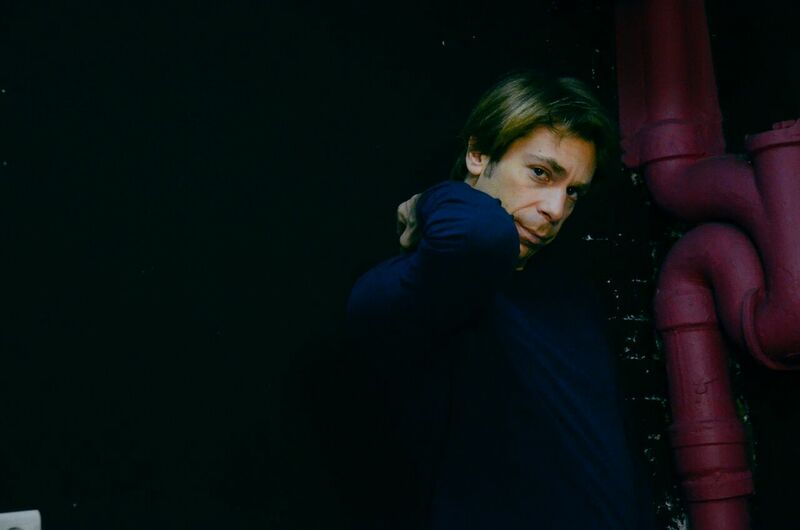 Mixmag have premiered Sebo K’s remix of Serendipity, listen here. 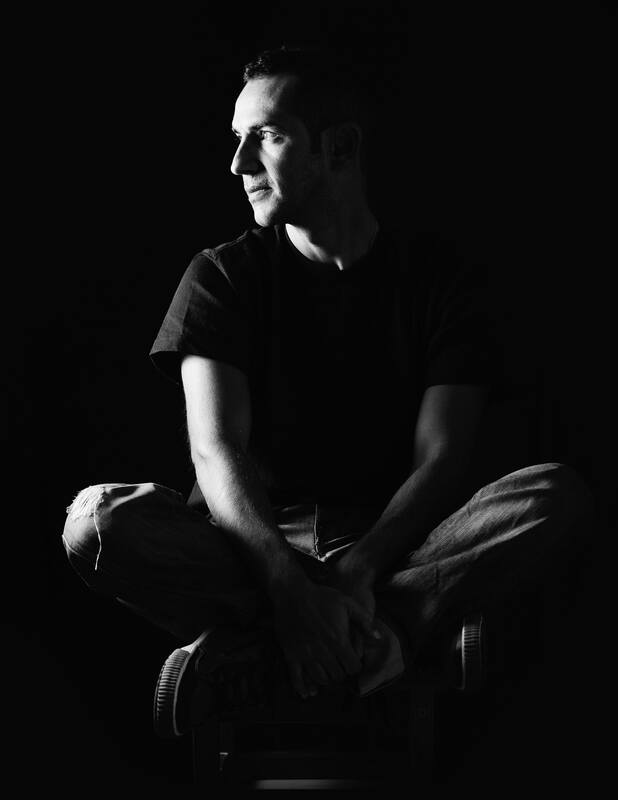 Keeping DJ Skull’s remix company on the A-side is Sebo K with his take on ‘Serendipity’. Following on from his outstanding EP ‘Brock Wild’, Sebo returns to Bass Culture with another taught dance floor cut, full of swing and groove, pushed along with a strong, insistent energy. On the flipside the deep sultry flavours continue to bubble up. Two more dynamic artists bring their unique touch to Bass Culture and the first is the Romanian wonderkid MP (Mihai Popescu), who has previously released on the sub-label Bass Culture Limited. His reinterpretation of ‘Serendipity’ is deep, nuanced and quirky with a simmering atmosphere throughout. Last but certainly not least is the Swedish maestro Henrik Bergqvist. ‘Waiting 4 Visa’gets a kick in its step, with mysterious cosmic FX layered over a mesmerising bassline and a collection of bleeps and chirps that really bring the remix to life.